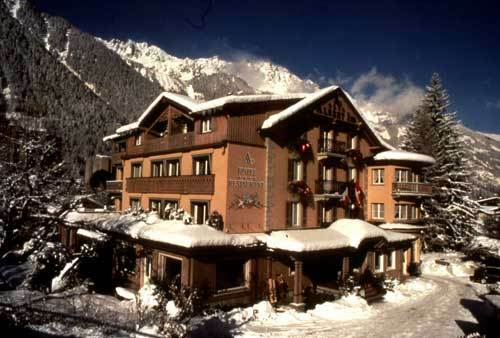 Le Hameau Albert 1er Chamonix-Mont-Blanc, Hotel France. Limited Time Offer! Le Hameau Albert 1er. 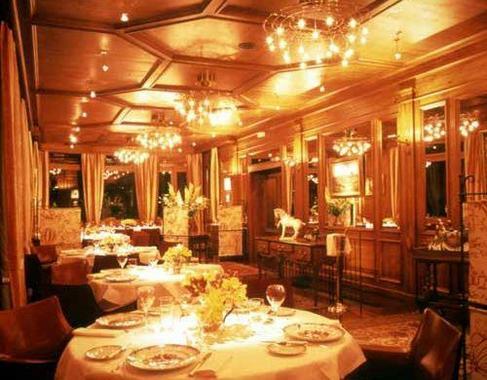 "Le Hameau Albert 1er" is a 5-star hotel. 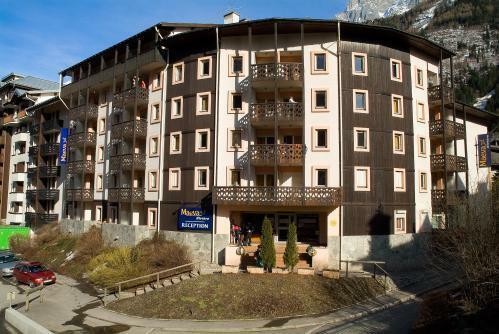 The accommodation can be found in Chamonix-Mont-Blanc. The hotel runs a shuttle service to help you get around in the neighbourhood. 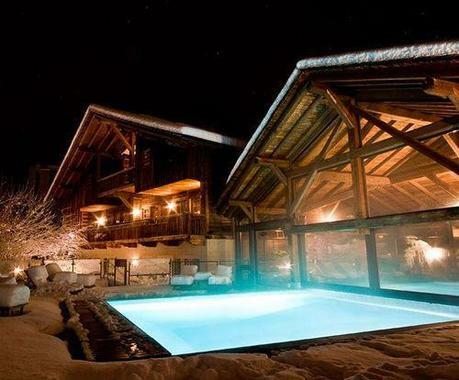 "Le Hameau Albert 1er" has a capacity of 33 comfortable bedrooms. 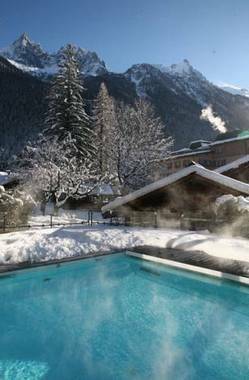 Begin your day with a little stroll in the privacy of the garden followed by a pleasant dip in the outdoor and indoor swimming pools. There are various activities available to make your stay a more active one. Participate in skiing or snowboarding, for instance. Furthermore, there is a gym where you have the option to work out. After all your activities of the day, the spa will help you feel reborn. 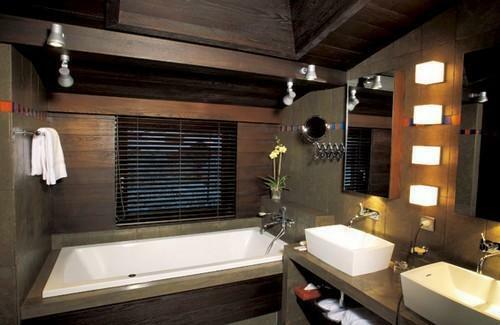 Take a bath in the jacuzzi or the Turkish bath and enjoy a visit to the sauna. The accommodation also offers relaxing massages. 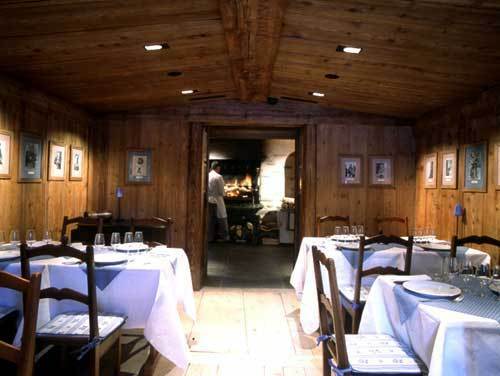 The traditional and gastronomic onsite restaurant can serve you dinner. For a drink after a long day, you will find the lounge bar most welcoming. Find out if it is your lucky day at the onsite casino. For those who like to keep track of work, there is Internet access available free of charge.